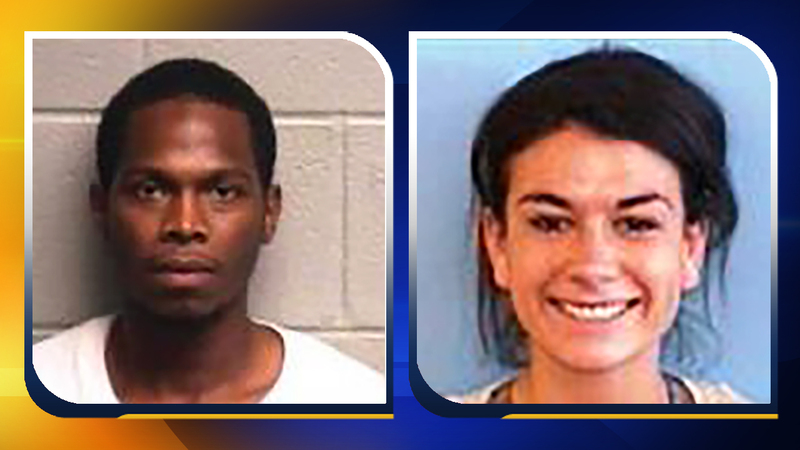 DURHAM, NC (WTVD) -- Durham police have charged two people in connection with the fatal shooting of 31-year-old Darelle Marquis Harper on Tuesday. Neither person is in custody. Anyone with information about the suspects' whereabouts or the shooting is asked to call Investigator J. Barr at (919) 560-4440, ext. 29325 or CrimeStoppers at (919) 683-1200. CrimeStoppers pays cash rewards for information leading to arrests in felony cases and callers never have to identify themselves.